Love this design, won't pay $15.00 for it, as probably will never use it. never say never. Cute Alphabets does not have a membership. 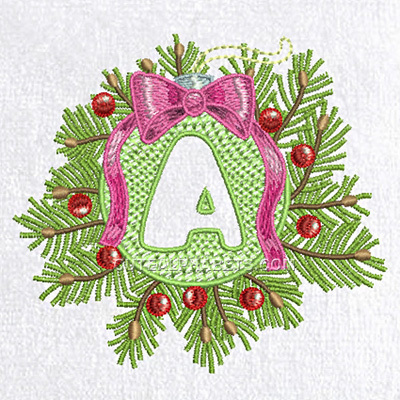 You can only download the freebies, the same font packs as on CuteEmbroidery or AmazingEmbroideryDesigns if you have a membership there, the rest you have to buy. Would like to see the reply to the last persons who cannot download, if one has a membership to Cuties does that exclude the Cute alphabets site, the Adorable Applicay site as well. Your reply would be appreciated. I have membership and can't down load anything from this site have sent 3 emails and had no response back is there a trick to down load. have membership with sister club and have no problems down loading from it.